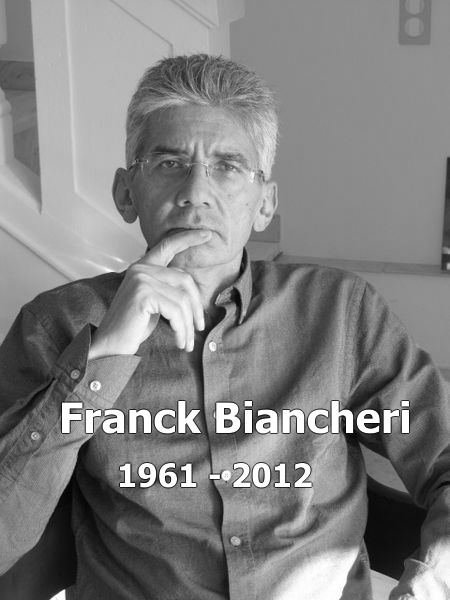 From July 1st to 7th, the AEGEE-Angers antenna is organising a week-long event on the theme “Being Franck Biancheri in 2019 … imagine the horizont 2040” (Franck Biancheri Award 2019). In the perspective of this event, but also in the general context of mistrust of peoples (sovereignism, yellow vests, brexit …) and disconnected and overwhelmed elites by the complexity of the European/national systems, it seems to us quite appropriate to republish the work that had been directed by Franck Biancheri as part of the Europe2020 project. A first series of 5 seminars, aimed mainly at national and European decision-makers, was organized on the theme “How to manage the EU in 2020” between October 1999 and July 2000. Each of these seminars addressed a specific theme: the need for reforms, administration, democracy, geopolitics, political transition … The summary notes of these seminars can bring many elements of reflection to understand the bankruptcies, the excesses but also the progresses of the last twenty European years, and to take solutions and useful tools for citizens and their decision makers today, while rethinking and adapting them to the world of tomorrow. 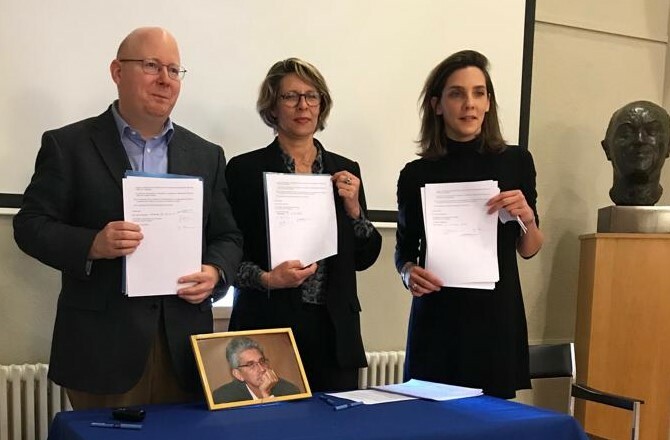 We begin with the republication of the executive summary of the launching seminar which was organised in Paris, Centre Kléber, on 22 and 23 April 1999 with the partnership of the French Ministry of Foreign Affairs and the support of the European Commission.